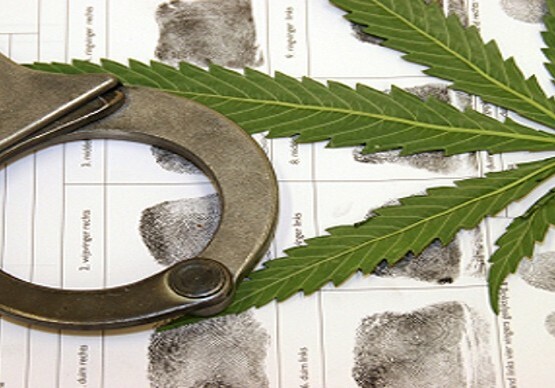 Any kind of drug charges in Atlanta can be a daunting experience. More than likely, you will face a tough Judge. Judges in the Atlanta Municipal Court Building are tough and they don’t put up with a lot. Be sure you are aware that Georgia has some tough penalties when it comes to being convicted of a drug charge. If you are caught with enough of a controlled substance to be charged with possession with intent to distribute, under Atlanta’s tough drug laws, you are facing the real possibility of significant prison time. Good legal representation can be critical with a serious felony charge such as this. At the Howard Law Group, our goal is to first try to take the most serious charges off the table to avoid the most severe sentences. If the case should only be charged as a simple drug possession, we will argue for a reduction in the charge. Schedule I & II First Offense: No less than 5 years and no more than 30 years in prison. Second and subsequent offenses: No less than 10 and no more than 40 years in prison, or a life sentence. Schedule III, IV, & V No less than 1 and no more than 10 years in prison. Flunitrazepam (Rohypnol) First Offense: No less than 5 years and no more than 30 years in prison. Atlanta Possession with the Intent to Deliver charge is something you should NOT go alone on. As a Former Prosecutor, we can tell you that the State will NOT negociate with you on this charge. You are going to need an Attorney. 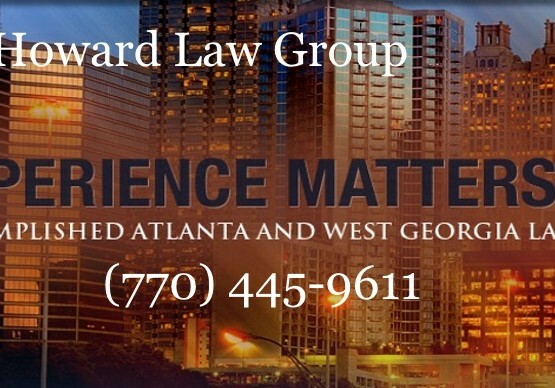 Contact the Howard Law Group ASAP. Let us defend this charge.